CBD is continuing to receive praise from individuals everywhere, due to its therapeutic effects and health benefits for conditions such as anxiety, inflammation, addiction and digestive problems. In addition to providing relief for these symptoms, it has also been found that CBD can have energizing effects that aid with focus. Evidence suggests that CBD could be used to help those struggling with ADHD. CBD has proven to make it easier for people to concentrate and focus, deeming it an excellent supplement for those trying to manage their ADHD naturally. Researchers and other medical professionals are currently in the midst of additional research into CBD as it pertains to treating ADHD symptoms. Traditional ADHD medications usually consist of stimulants, and can cause side effects such as stomach aches, headaches, irritability, decreased appetite, and insomnia. CBD is one of the most important, naturally-occurring compounds in the cannabis plant. It is a non-psychoactive component of hemp and marijuana strains, known for its natural ability to heal people’s physical and mental ailments. Because CBD is non-psychoactive, it doesn’t produce the “high” that people feel when they consume marijuana. This post discusses how CBD can help those with ADHD live a much better quality of life. First, we will cover what ADHD is and how it negatively impacts the lives of those who have it. ADHD (Attention Deficit Hyperactivity Disorder) is a neurodevelopmental disorder. Common symptoms of ADHD include hyperactivity, forgetfullness, fidgeting, irritability, and trouble focusing. Because it is categorized as a neurodevelopmental disorder, it impairs the growth and development of the central nervous system. Medical institutions around the world recognize that ADHD is a verifiable brain disorder that affects millions of people. ADHD impairs the memory, self-control, and ability to learn in those who have been diagnosed. Having ADHD makes it very challenging for children and adults to focus on the simplest of tasks. This can affect their performance and success in school, their career, and life in general. Think of CBD working like a key in a lock. The locks represent the millions of receptors in your brain, and the CBD acts like the key. When the lock are closed, receptors are inactive. CBD is the key in opening these locks (receptors) so that they remain open. For those with ADHD, the active adenosine receptors are the source of the problem. For those of us who do not have ADHD, our bodies control anxiety naturally. But, when the receptors aren’t working in tandem with our mental state, the brain can’t produce enough “keys” to keep our bodies and minds in a state of homeostasis. When that happens, you start feeling anxious, paranoid and depressed — all major components of ADHD. Luckily, many scientists are working to study the relationship between cannabinoids and ADHD, with several studies already concluding that cannabinoids can help alleviate some behavioral symptoms. CBD is a safe and effective nutritional supplement that can significantly improve overall quality of life. CBD is a natural resource that boosts your mood and puts you in a more aspirational mental state. CBD is not a surefire cure for ADHD, but may help greatly reducing the underlying symptoms. Although further research on this subject needs to be conducted, consumer reports indicate that CBD has significantly improved the quality of life for those suffering from ADHD. Daintri is an online retailer that offers high quality CBD products which meet stringent levels of superiority and safety. Daintri takes the difficulty out of finding the right CBD product for your needs by curating the best products on the market. Some of our favorite easy to use products that can help with the symptoms of ADHD include CBD oil, edibles, tinctures, vapes, and concentrates. 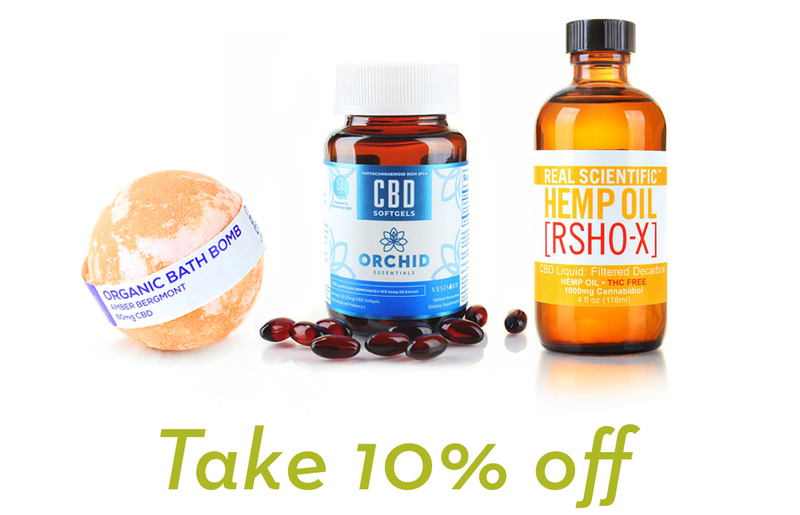 Made from pure and potent CBD sourced from premier hemp producers, these products are specially created to deliver the best possible health effects. Previous post: What is Decarboxylation?